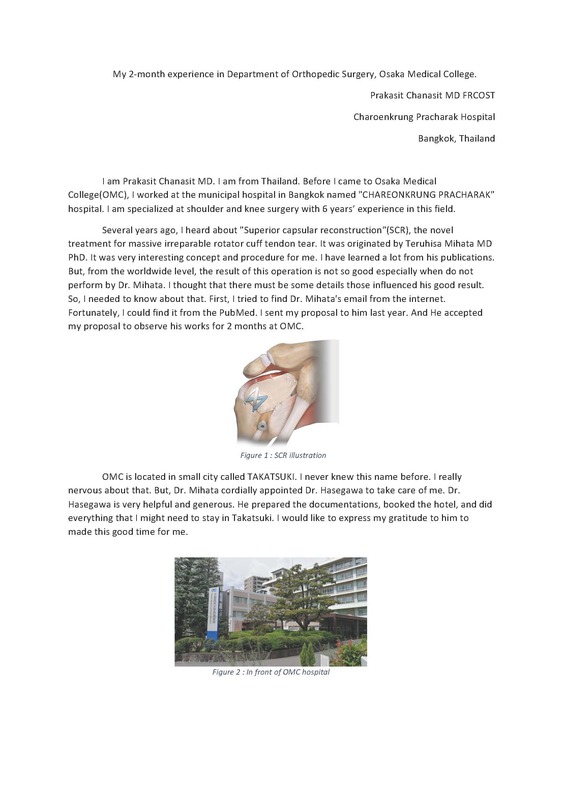 My 2-month experience in Department of Orthopedic Surgery, Osaka Medical College. I am Prakasit Chanasit MD. I am from Thailand. 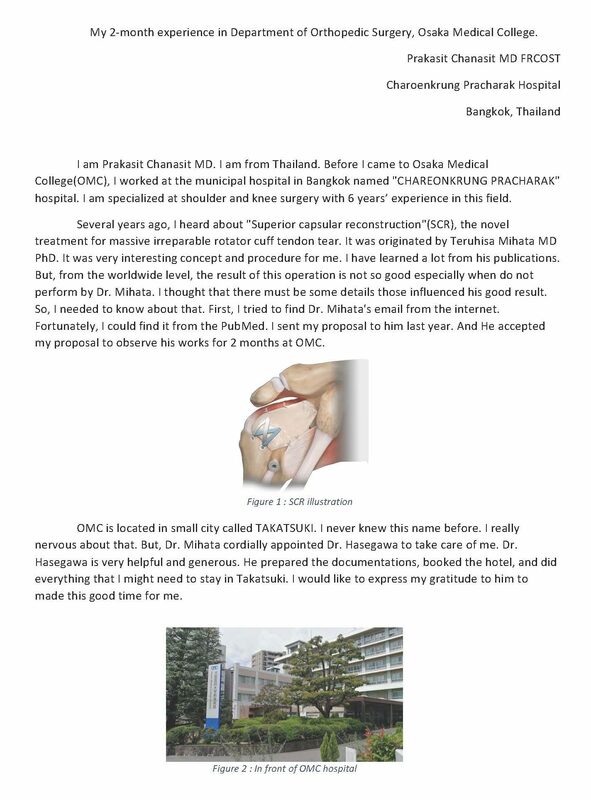 Before I came to Osaka Medical College(OMC), I worked at the municipal hospital in Bangkok named “CHAREONKRUNG PRACHARAK” hospital. 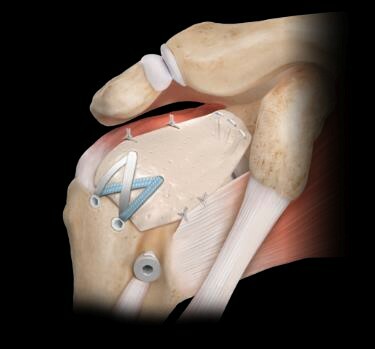 I am specialized at shoulder and knee surgery with 6 years’ experience in this field. Several years ago, I heard about “Superior capsular reconstruction”(SCR), the novel treatment for massive irreparable rotator cuff tendon tear. It was originated by Teruhisa Mihata MD PhD. It was very interesting concept and procedure for me. I have learned a lot from his publications. But, from the worldwide level, the result of this operation is not so good especially when do not perform by Dr. Mihata. I thought that there must be some details those influenced his good result. So, I needed to know about that. First, I tried to find Dr. Mihata’s email from the internet. Fortunately, I could find it from the PubMed. I sent my proposal to him last year. And He accepted my proposal to observe his works for 2 months at OMC. 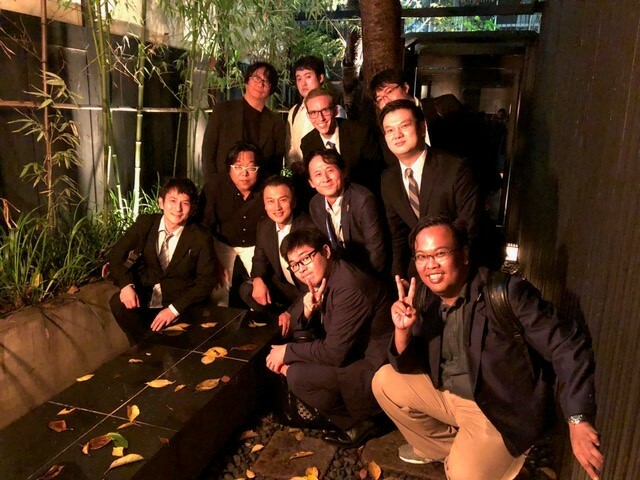 OMC is located in small city called TAKATSUKI. I never knew this name before. I really nervous about that. 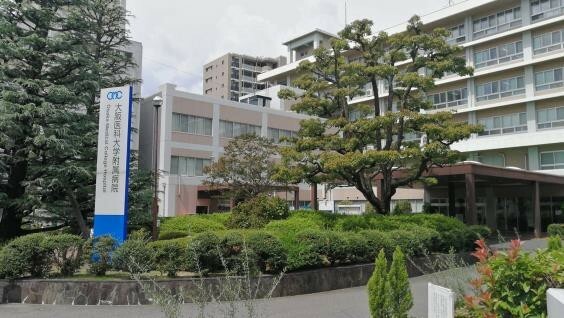 But, Dr. Mihata cordially appointed Akihiko Hasegawa MD PhD to take care of me. Dr. Hasegawa is very helpful and generous. He prepared the documentations, booked the hotel, and did everything that I might need to stay in Takatsuki. I would like to express my gratitude to him to made this good time for me. First day in OMC, Dr. Hasegawa took me to the department office. I met Dr. Mihata there. 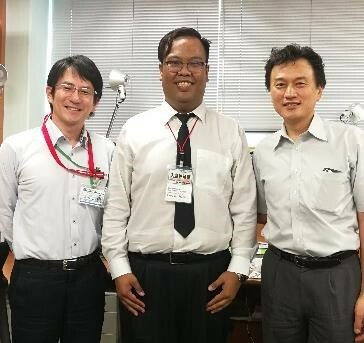 Dr. Hasegawa also introduced me to Prof. Neo and another department staff like Dr. Shima, Foot and ankle specialist, Dr. Nakano, Spine surgeon, etc. It was a warm welcome. 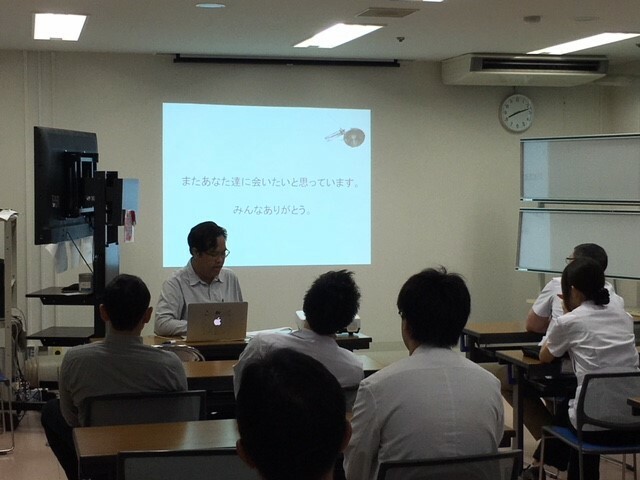 After that, Dr. Mihata introduced the research protocol for me to do in 2 months’ period. It was about the MRI evaluation of supraspinatus muscle after the SCR operation. Clinically, after SCR, the muscle power and range of motion is improved compare to preoperative. But, we still have no other evidence at this time. So, this is the main purpose for this study. The clinical experience with Dr. Mihata is include the out-patient clinic, observe the operation, rehabilitation. I also had a good chance to scrub in and assist in the operation under Dr. Mihata supervision. It was my best experience, here. As mentioned earlier, my main purpose is to learn the SCR. Dr. Mihata showed me the presentation of concept and overview of SCR. So, I can understand more. Dr. Hasegawa also taught me how to harvest the Fascia Lata graft to use for the SCR. Different from the operation from another hospital, Dr. Mihata always use the Fascia Lata graft to reconstruction the superior capsule because of the good biomechanical property of the Fascia Lata. After 2-week observation, I was allowed to assist the operation. 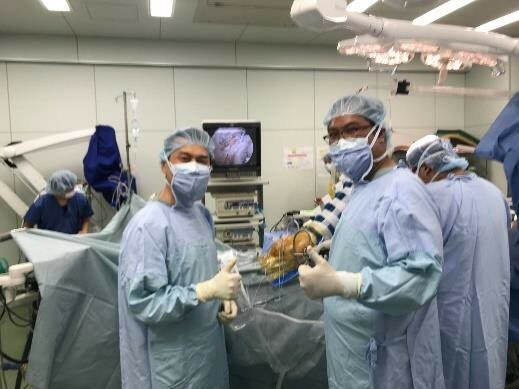 I experienced to assist Dr.Mihata to do the shoulder arthroscopy including rotator cuff repair, anterior capsulolabral reconstruction and superior capsular reconstruction. I also harvested the Fascia Lata graft by myself under his supervision. 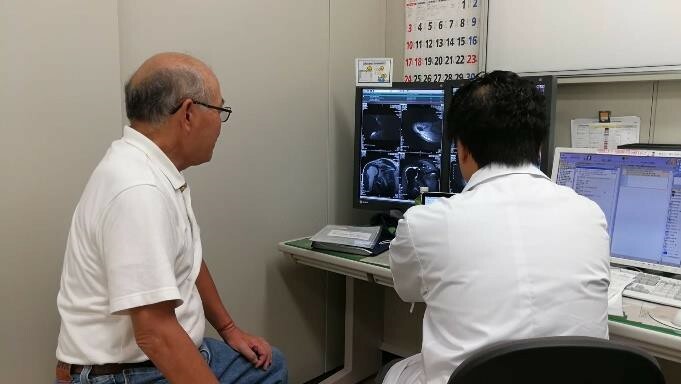 In the out-patient clinic, I observed Dr. Mihata follow up his patients. I was surprised every time that I saw the SCR patients can elevate their arm very well without any pain. That’s mean the operation has good outcome. I also observed the surgery and the experiment of knee group in the hospital. Japanese surgeons always had the innovation for treatment. 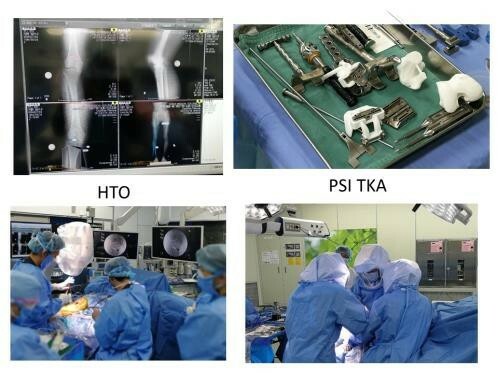 I saw the total knee arthroplasty using the implant that was made in Japan. And Dr. Otsuki’s experimental study about meniscal scaffold in rabbit model. Such innovative!! Finally, I would like to express my gratitude to everyone contributing in creating the most joyful moment in my life. Friendships and happiness here will be forever-unforgettable memories. I really hope that one day in the future we will have a chance to meet again.